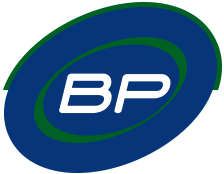 BP Automation is a leading engineering company that designs and manufactures automated cladding and hardfacing equipment to serve the varying needs of customers. 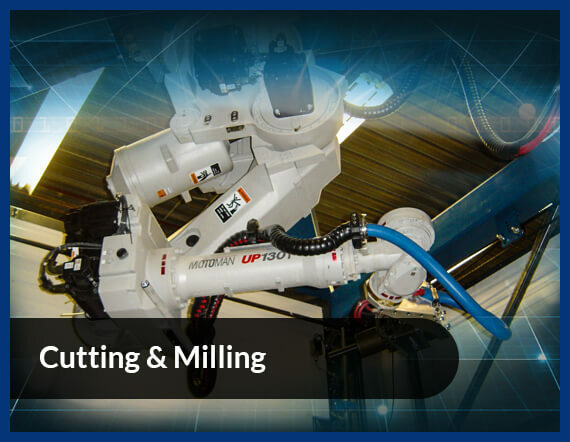 It is a new control technology allowing effective implementation of fully automated cladding processes. 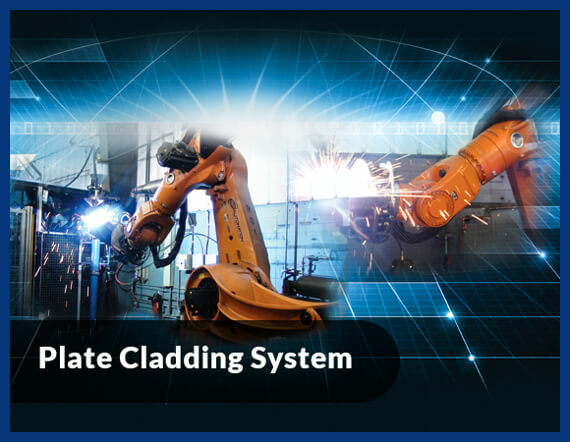 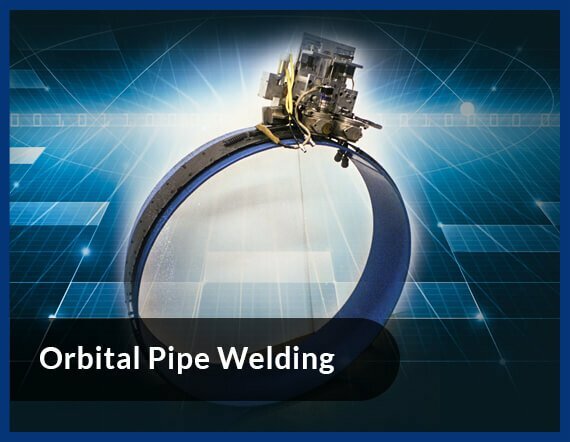 Our in-house team of engineers design and manufacture plate cladding systems to help our customers achieve high level of precision and productivity while reducing production cost and time. 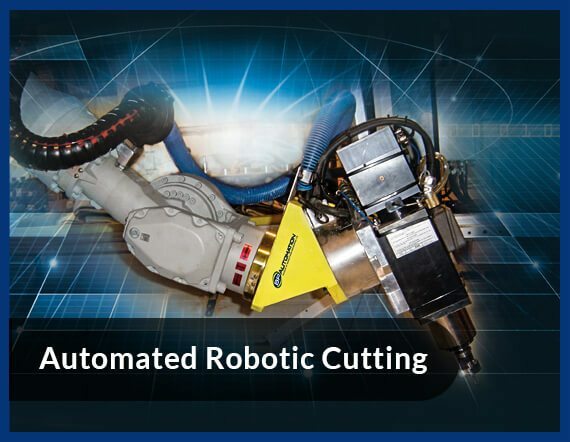 We design custom automated systems that are in line with your priorities.